Last seen for £5,353.00 at JewelStreet. See more Joana Salazar Jewellery. The Blossom Necklace by Joana Salazar. Between house decoration, plants, flowers and chandeliers, arrived 'Blossom Baccarat Collection. 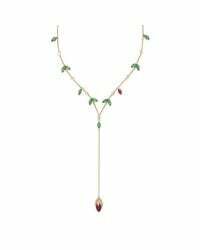 The Blossom Necklace is made in 18k rose gold, emerald, diamonds, ruby and a drop shape of Rhodolite. Setting only one ruby emphasizes the Baccarat signature Joana Salazar got inspired from. About the Designer: Brazil-based designer Joana Salazar found her passion for design in her early childhood, and went on to get qualifications in Product Design in Milan and Gemology in India. 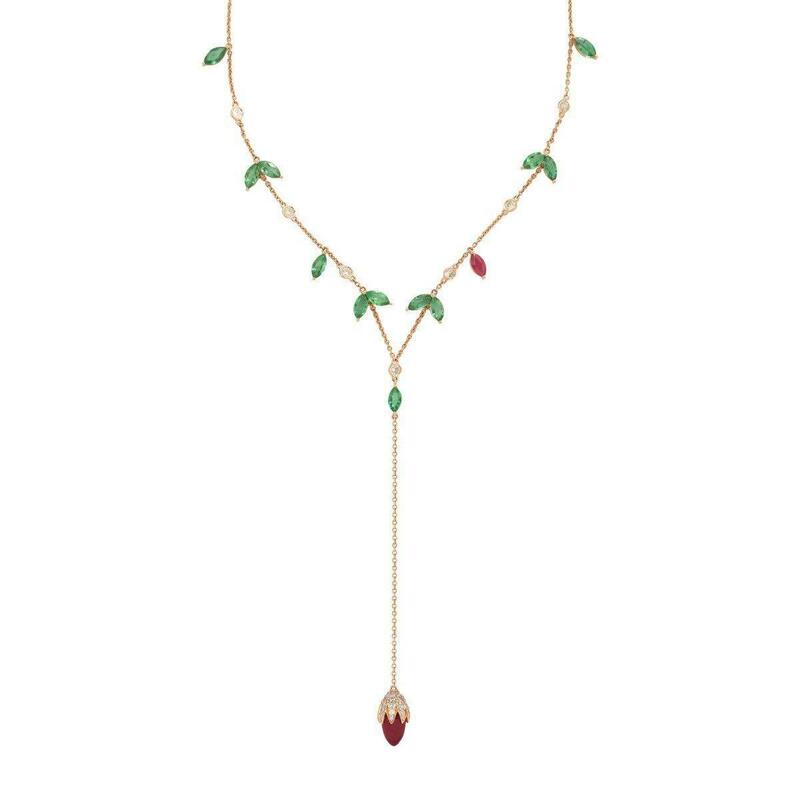 Perfect for those with an eye for fashion, Joana Salazar uses rich gemstones and precious metals to forge fine jewellery adornments for the modern woman. 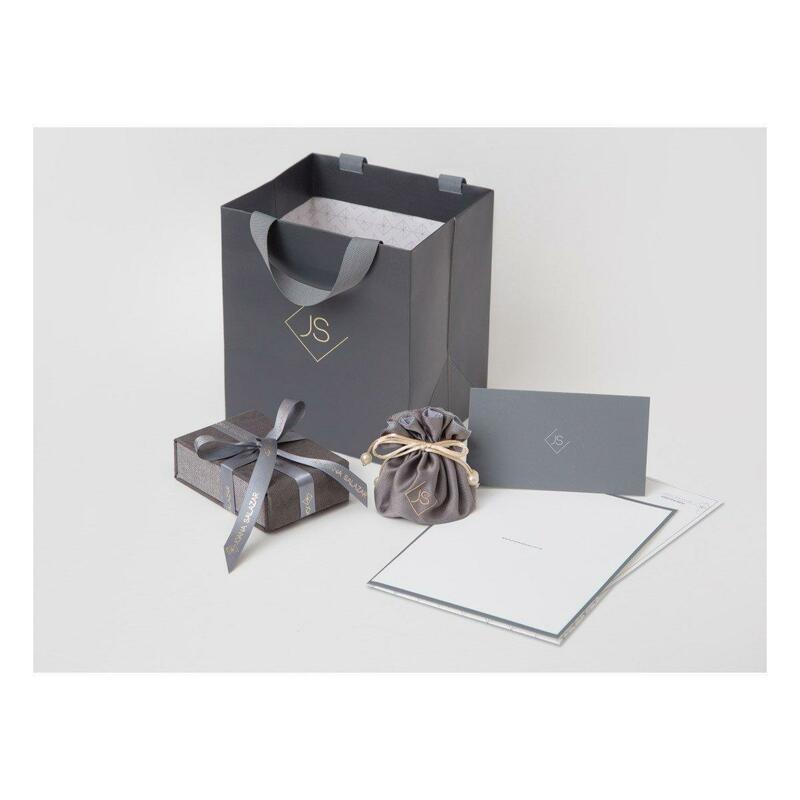 To find out more about the designer, please visit Joana Salazar.